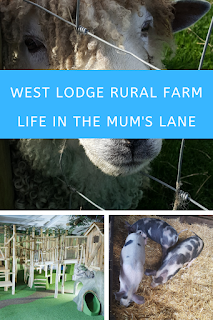 I love West Lodge and have been several times but never actually wrote a review. West Lodge Rural Centre and Farm is in Desborough, Kettering and is a brilliant day out for the family. They have events throughout the year so check the website for details. 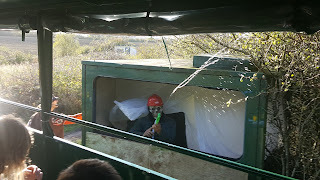 We paid £7.45 each to enter and £1 each for the spooky tractor ride. It is slightly cheaper if you book online and there are family of 4 tickets which work out at £6 each and under 2's are free. 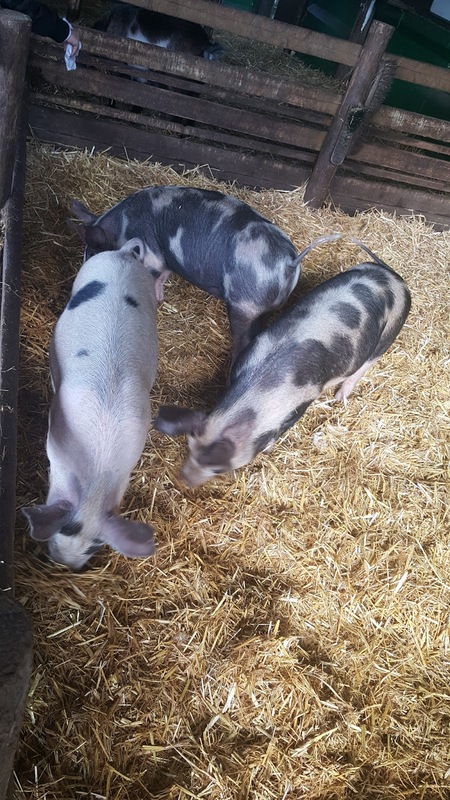 West Lodge has animals, pig racing, petting corner, a huge outdoor play area, café, various walking trails and the new indoor play area. It caters for all weathers with the new indoor play area although its obviously nicer when the sun shines. 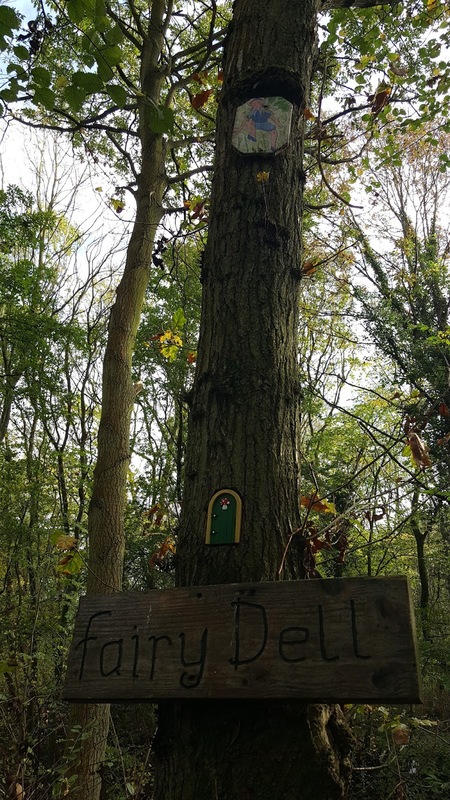 We were there for nearly 6 hours and the kids loved it. The barrel ride is always a big hit and they can go on as many times as they are happy to queue. 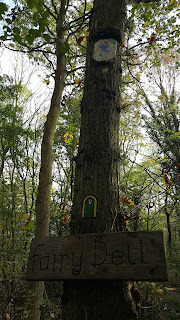 We also loved the walk to the witch's house in the woods and spotting the fairy doors along the way. As it was the Halloween event pumpkin carving (additional fee), wand making, spooky stories, spooky tractor ride (£1 per person) and scary walkway were all available and great fun. We took snacks but food and drink is available including freshly made baguettes and jacket potatoes from £3.95 and meals from £5.95. They also have a children's menu from £2.99. They usually have a good cake selection too but sadly at 2pm they had all gone apart from one sad looking slice of dried chocolate cake boo!!! So had to make do with a cup of tea and hot chocolate instead and luckily the kids were happy with the bits we'd brought in. 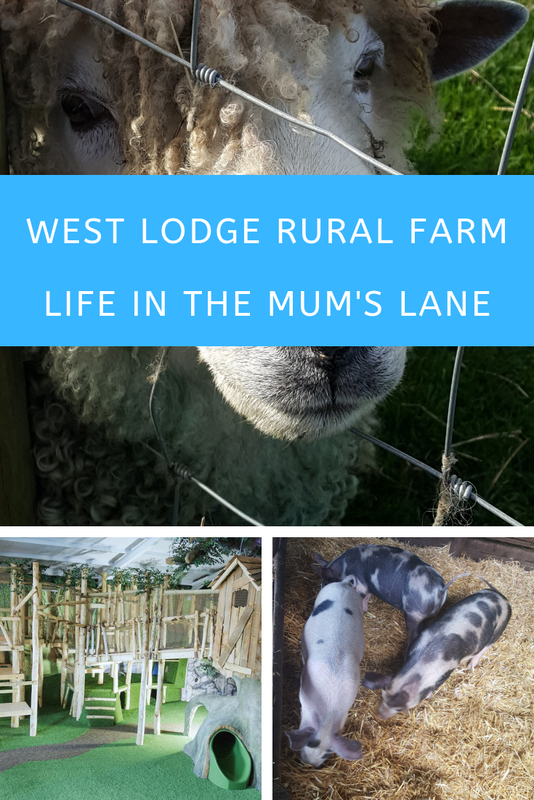 I can 100% recommend West Lodge for a fab family day out for all pre schooler and primary school age kids. If you want to see a bit more then check out my short video. 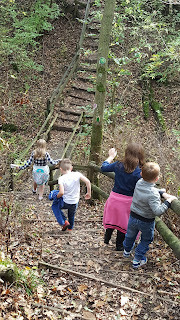 For more days out ideas click on the link below for an interactive map and reviews. 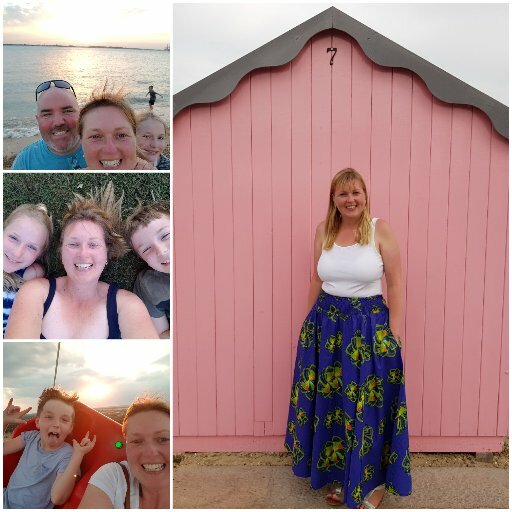 So you want to be a teaching assistant?